Renovating your home? 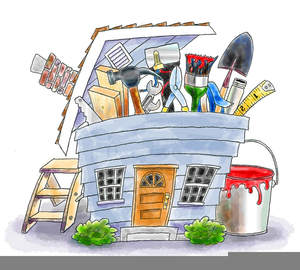 Don’t forget that you must get permits for certain renovations to a home in Charlotte/Mecklenburg County. You should not skip obtaining a permit for renovation work and doing so could spell T-R-O-U-B-L-E for you and your home in the future.